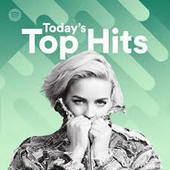 Spotify provides access to over 30 million songs, with more music being added every day. 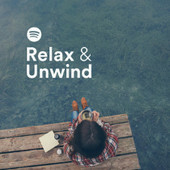 Users can enjoy any of their favorite songs and discover more songs for streaming by using the Spotify Music discovery features, such as “Discover Weekly”. But it is really difficult to discover some playlists that very suit their tastes. So here we make a list of top 10 best playlists on Spotify to you to discover easily the most popular tracks for streaming. Introduction: The 50 best from the world of music. Always fresh and always brand new. Introduction: Warm latte, soft comfy chair, and some nice mellow tunes... perfection. 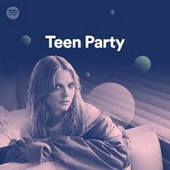 Introduction: Tove Lo is picking the music in Teen Party this weekend! 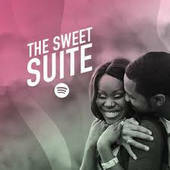 Introduction: Come inside The Sweet Suite and get in the mood with some amazing RnB ballads from the past and present. 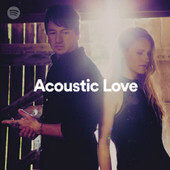 Introduction: Songs to soundtrack your love story. From butterflies and first kisses to bittersweet memories and everything in between. Introduction: No need to stress out. 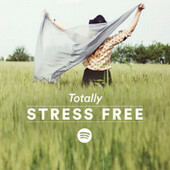 Stay relaxed with these easy, upbeat songs. 8. Have a Great Day! Introduction: Feel great with these timelessly fun songs! 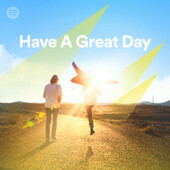 Introduction: Set the mood of your day with these awesome, happy songs! Introduction: Time will mend a broken heart..... Eventually. 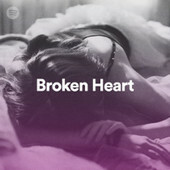 In the meantime, nurse your wounds with these heartbreak tracks. 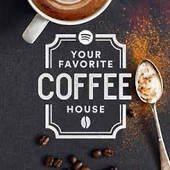 Do you want to download and save these wonderful Spotify playlists on your computer forever? Or burn them to a special CD for playing in your car? 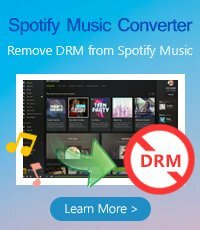 If so, you need strip DRM from these Spotify playlist first. 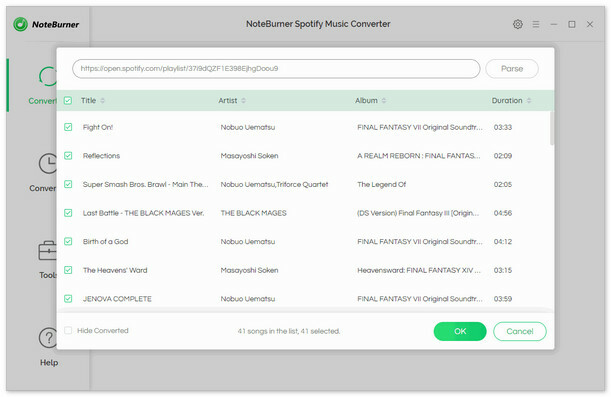 To easily remove DRM from Spotify, we higly recommend NoteBurner Spotify Music Converter, which is a professional Spotify music converter to help you remove DRM from Spotify and converts these Spotify playlists to MP3, AAC, WAV, or FLAC format in lossless quality. Thus you can keep them forever even canceling the subscription and stream on any devices as you want.